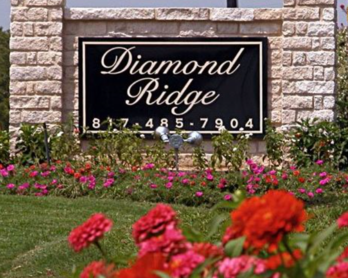 Set between the beautiful parks and golf courses of North Richland Hills, Diamond Ridge has one and two bedroom apartments in the heart of the Dallas-Fort Worth Metropolitan Area. 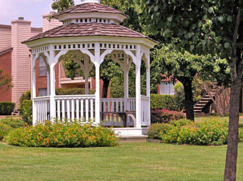 Located off Loop 820, this garden-style community provides residents an escape from the busy city with pet-friendly homes and an array of outstanding amenities. A comfortable lifestyle awaits in a variety of floor plans designed with convenience in every detail. Each home features an efficiently constructed kitchen with a stainless steel appliance package and pass-through bar. Look forward to relaxing in an expansive living room with a wood-burning fireplace and access to a private patio. Other interior features include full-size washer and dryer connections and oversized walk-in closets. Recreation and relaxation extend outside your new apartment thanks to the multitude of amenities available within the controlled-access gates of the community. Catch some rays lounging next to the resort-style pool and heated spa. Test your endurance and strength in the twenty-four-hour fitness center, which comes equipped with cardio machines and weights. Along with complimentary covered parking, Diamond Ridge offers online resident services and twenty-four-hour maintenance. 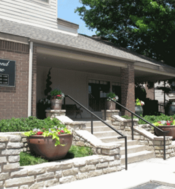 Don’t miss your chance to lease at Diamond Ridge. Call the community today.